UK: Dong Energy has announced plans to install a 2MW battery storage system in north-west England, to be connected to the 90MW Burbo Bank offshore wind project. The ABB system is set to be installed at an onshore location by the end of this year, and provide frequency response to the UK's grid network. Dong said it will be the first time an offshore wind project will be integrated with a battery system to deliver frequency response. "The frequency of the grid is a continuously changing variable, which must remain close to 50Hz. If the frequency was to deviate from these limits, it would affect everything plugged into the grid, from home appliances to power stations. 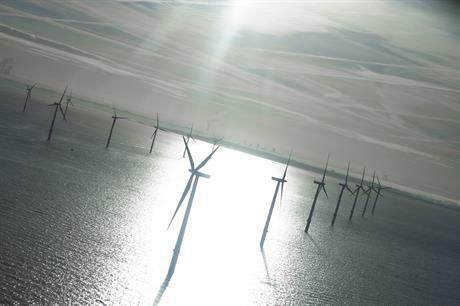 The system will be presented at Offshore Wind Energy 2017 event in London today (7 June).